Provides protection and colour without obscuring the grain or texture of the wood. 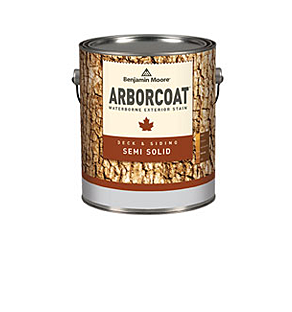 The semi-solid opacity of this product makes it ideal for reducing colour variations in wood without completely obscuring the wood grain. Scuff resistant. 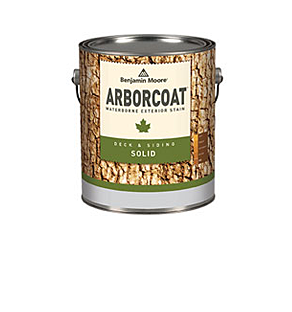 Formulated to penetrate, protect, and beautify wooden decking and furniture. Provides protection and colour without obscuring the grain or texture of the wood. Added life and durability are given to the finish by UV blocking pigments ground in a weather tested vehicle. 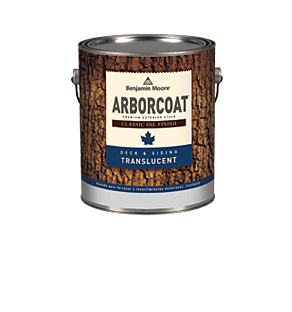 Formulated to penetrate, protect, and beautify wooden decking and furniture.